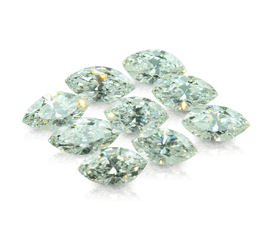 Diamonds are a stone you can not say enough about. 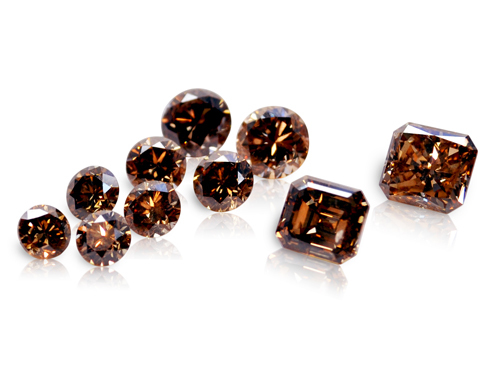 Since antiquity, diamonds have enthralled royalty, movie stars, and the public imaginations. 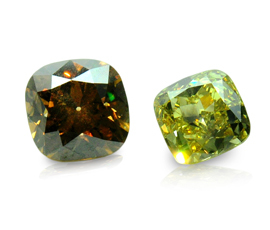 This fascination allowed the industry to discover a science in cutting and grading these fine stones. The 4Cs were developed and researched: cut, clarity, color, and carat. 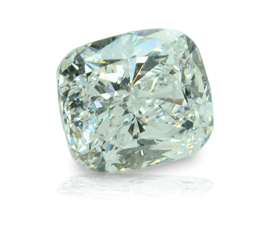 Vinod Kotahwala Inc. has an extensive array of white and natural fancy color diamonds. 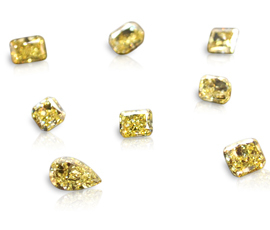 We carry loose, production and excellent cut diamonds from .01 carat to 2.00 carat in size. We carry these goods in pear, marquise and round shapes. We also have diverse selection of fancy shape and round GIA certified diamonds from .30 carat to 5 carat.